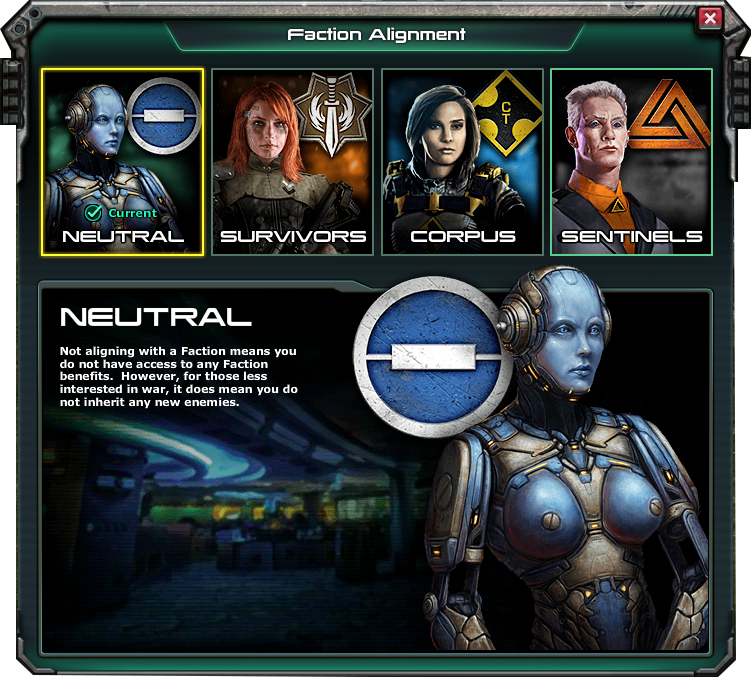 Access the Faction Alignment screen from the Command Center menu. The ‘Change Nickname’ button has been replaced with Set Faction. To change your Nickname, click on your name in the upper left corner of the screen where your ‘avatar image’ is displayed. 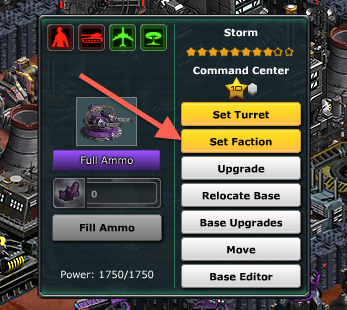 Click on the ‘Set Faction’ button in the Command Center menu to bring up the Faction Alignment window. Select the Faction you stand for, by reading more about each Faction and their motivations on the Faction Alignment Screen. Once you have decided on the Faction you’ll represent, it will take a predetermined amount of time for you to fully join the specified Faction. 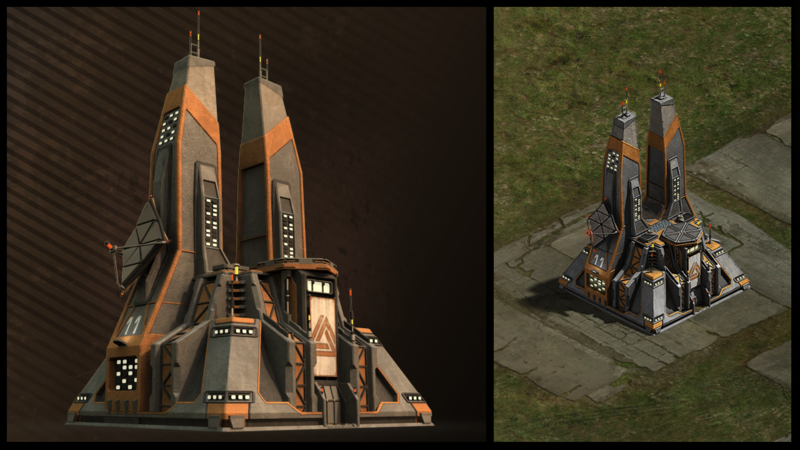 Once you have fully been inducted into a Faction, your Command Center will be updated to reflect the Faction you support. At any time you wish to defect to another Faction, you will have to select the Faction you wish to favor, and wait the allotted time to be inducted into that Faction (just like the initial joining phase). Show off your loyalty to your Faction with a unique Icon that appears over your Base on the World Map, above Platoons, and in Leaderboard rankings! Clicking on a Faction Icon in the leaderboard will “display” or “hide” information for players under a specified Faction. 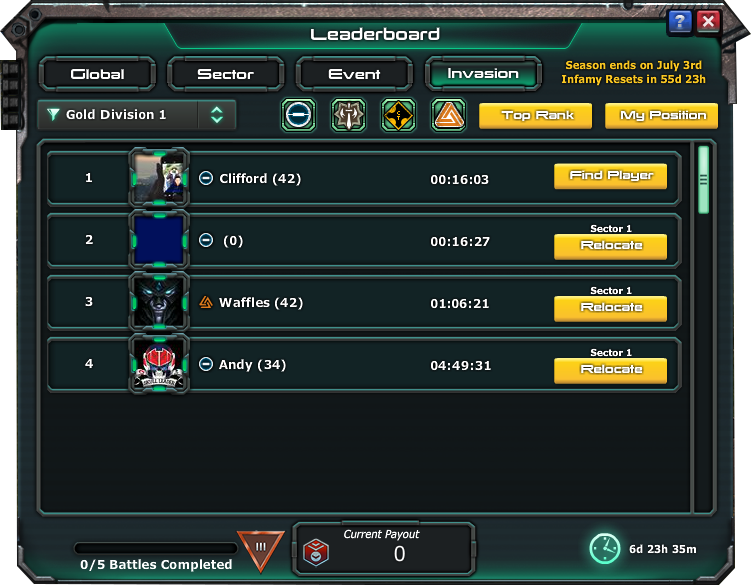 When a Faction Icon IS highlighted, as shown in the image above, player information for that Faction will be displayed on the Leaderboard. When the Faction Icon is NOT highlighted, player information for that Faction will not be displayed on the Leaderboard. This FAQ will be updated with any new information to spread knowledge and awareness around all things Faction Alignment related. Q - Do I have to align with a Faction? A - No. You can remain Neutral. 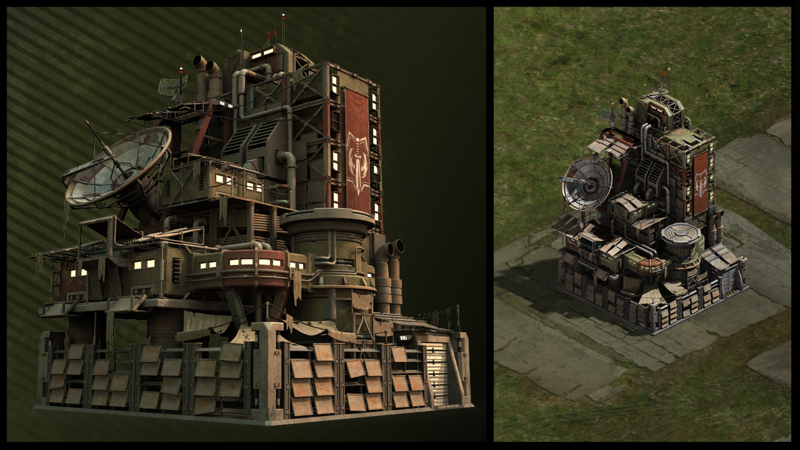 Faction Alignment provides some cool visual updates to your base and will eventually provide additional benefits, but remaining Neutral will remain an option. Q - If I Align with a Faction, am I stuck with it? A - Nope. You can switch around to your heart’s content. 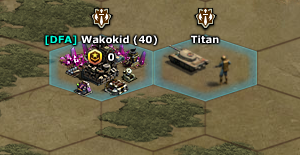 Q - If I Align with one Faction, can I still use the units of the other Factions? A - Yes. There is no restriction here. Eventually units of your chosen Faction will receive a benefit, but that is not yet the case. Even then, you will still be allowed to use the units of other Factions, they just won’t receive that benefit. Q - What do I get if I align with a Faction? A - Eventually you will gain additional power when Aligning with a Faction. Right now, you gain a custom CC specific to your chosen Faction and also a Faction Icon that will show up in various locations (e.g. the Leaderboard, above your base, etc.). Additional visual improvements are also planned. Q - If I’m in an Alliance, do we all need to Align the same way? A - No. Though there may at some point be a benefit to Aligning the same way as your Alliance members, you will always be allowed to Align with whomever you want, even if your Alliance members are Aligned differently. Q - How much does aligning with a Faction cost? A - Nothing but time (five days, to be exact). As with all time, it can be sped up with Gold. Q - Does aligning with a Faction use my Dozer? A - No. 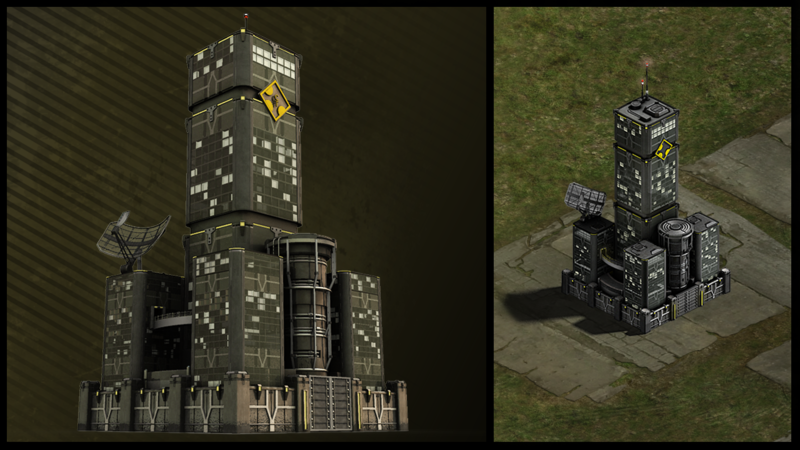 Aligning with a Faction doesn’t get in the way of you building or upgrading anything. Q - Are you planning to add more Factions for me to choose from? A - We have no immediate plans to add additional Factions, but it certainly could happen at some point. For now, however, the choice is between Survivors, Corpus, and Sentinels. Your selection grants you a Custom Faction Command Center, Faction Identification on the Leaderboards and Sector Map, and a growing selection of other benefits. Read more about each Faction and their motivations on the Faction Alignment Screen which you can get to through your Command Center Menu! Now is your chance to stand for something! What will you fight for?